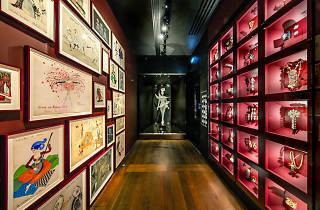 The new Musée Yves Saint Laurent Paris has already caused quite a stir since opening on October 3. 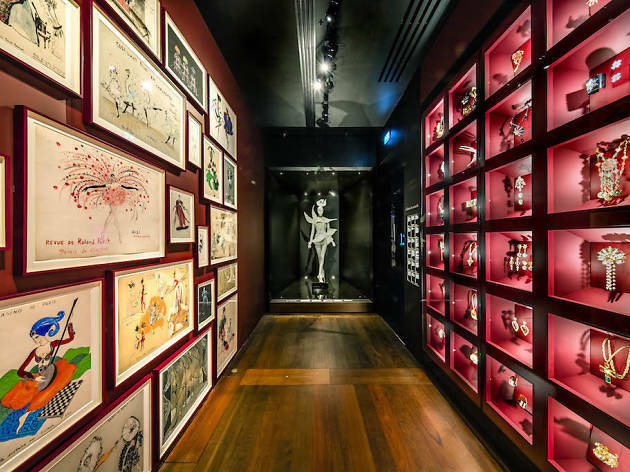 Eagerly anticipated, along with its twin in Marrakech which opens on October 17, Musée Yves Saint Laurent Paris is a must for fashion mavens and design lovers. Want to experience the museum crowd-free? This private tour allows you to go before it opens to the public, giving you a detailed visit with special access and insider knowledge. See the intricate details of YSL's haute couture dresses or his atelier without the crowds or smartphones blocking your view. If you're really serious about fashion, this is the best way to see the new Yves Saint Laurent Paris Museum. First tickets have already gone quickly but you can book from December 2017 now.